Justin Hunter, better known by his stage name Em Flach, is an Australian musician, producer and photographer. While studying classical piano at the Conservatorium of Music, he began writing songs in a small café in his hometown of Katoomba, located high in the Blue Mountains. Working in collaboration with brands such as #LostMtns, Em Flach finds inspiration for his music from the dark and misty corners of the mountains he grew up in. His first major hit, "Your Love" with DJ Kid Kenobi, garnered millions of plays online and reached #7 on the ARIA club charts. He has since performed alongside American pop-sensation Ingrid Michaelson and Perth beat-maker TA-KU on Triple J's popular segment Like A Version and Spotify Live Sessions. He is currently collaborating with artists such as Allday (now based in the US), Kid Kenobi and Hiatus Kaiyote singer, Jace Excel. Em Flach's name was originally inspired by his Grandmother, who lived in the Netherlands where she supported her husband who worked for the Dutch Resistance against the Nazi Regime. His debut EP, #LDKS will be released later in the year and first single "Let It Fall" has just been released. 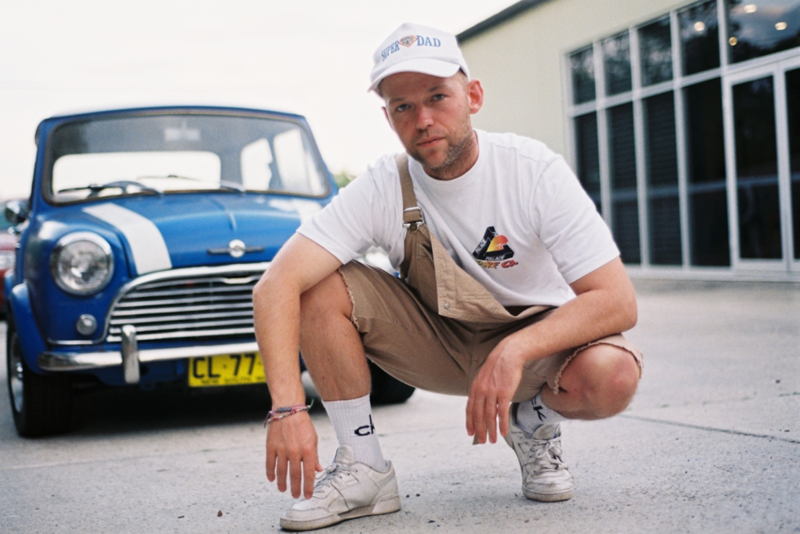 Em Flach collaborated with beat maker Tomasz Charuk (a.k.a The Silent Titan) on #LDKS, while using the vocals of lead singer Kearna from hip-hop outfit Peaks and the Japanese rapping poetry of DAG FORCE.